DALLAS (KGO) -- Southwest Airlines announced all of their flights departing from Bay Area airports will soon use biofuels. 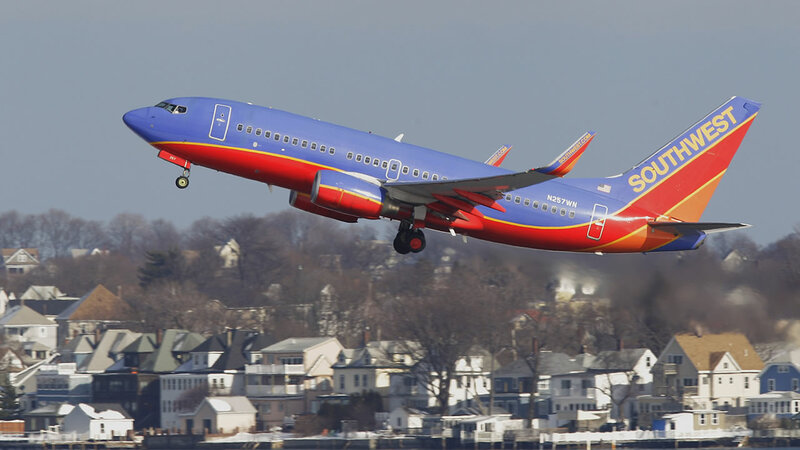 Starting in 2016, all Southwest flights leaving San Francisco, Oakland and San Jose will use a blended biofuel that burns cleaner and is better for the environment. Colorado-based Red Rock Biofuels will supply three million gallons of the renewable fuel every year, for an airline that is reported to use almost two billion gallons annually. Many airline carriers are looking towards alternatives to power their planes to improve their carbon footprints and because of the rising cost of oil. Red Rock Biofuels low carbon renewable jet fuel is made using forest residues that will help reduce the risk of destructive wildfires in the Western United States.